Get 30% off instantly here. Promocode RAITA00. 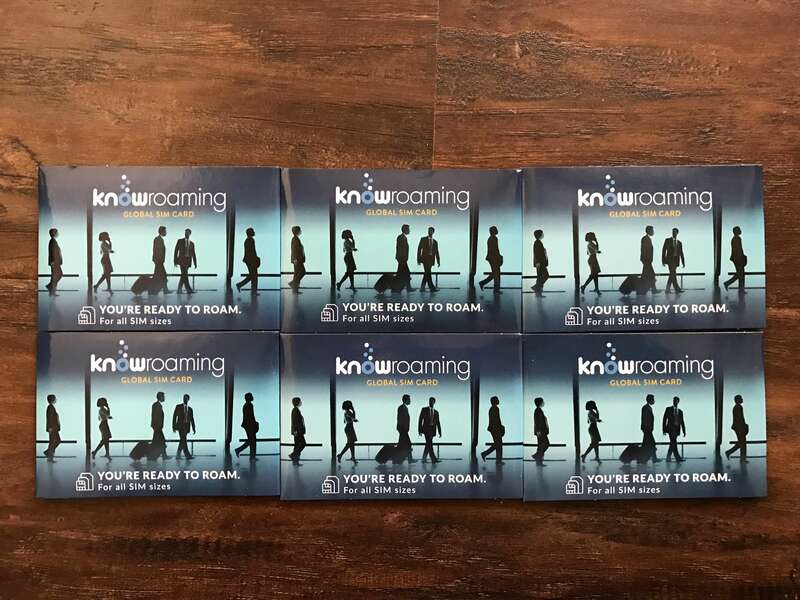 KnowRoaming, a Toronto-based player in the international mobile roaming market just introduced a game-changer. By simply signing up and having one of their international SIMs, users get free and unlimited WhatsApp usage. And that’s not just messaging, but also pictures, videos and calls so long as it’s through the WhatsApp app. 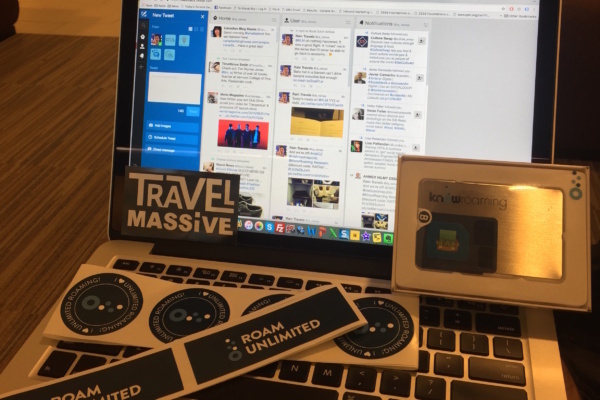 So how does one get on the KnowRoaming network? Simply order one of their SIM stickers ($29.99USD) or SIM cards ($9.99USD) to get started (HINT: Use promo code RAITA00 for a $9/$3 discount). The main difference between the two is that the sticker allows you to use your existing SIM at the same time so there’s no need to switch between two SIM cards. On the other hand, the SIM card option is great if you have an old phone lying around that you want to use exclusively for travel. Both options require your phone to be unlocked (well worth the cost!). As for savings, aside from the free WhatsApp usage, unlimited data is available for $7USD/day in most countries. 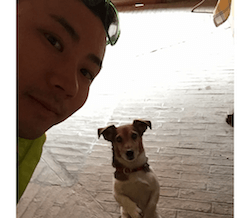 This option is ideal for business people and bloggers that need regular connection to the internet and since it’s unlimited, it really is worry-free. For other reasons to go unlimited and forget about wifi, see my other post here. Finally, if you’re already with KnowRaoming, the unlimited WhatsApp option is already available to you. No changes needed!